I flew from the bed to see what was the matter. I knew in a moment it must be Carter Hall. “Now, Hath-Set! Now, Shadow Thief! Now, Lion-Mane and Byth! Down, Gentleman Ghost! Down Fadeaway Man! Down, Hyathis! Dare to challenge me! You’ve got the gall! With bruises and blows, and wounded pride too. 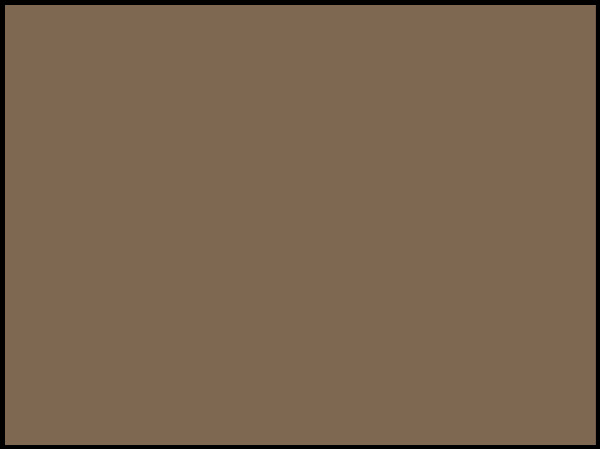 The heavy boots of the Warrior pound. Crashing through the window Hawkman came in with a bound. And he looked like an archangel with demons to thwack. His eyes — how they shone! His helmet how sleek! His cheeks were unshaven, his nose like a beak! That clenched and flexed, when he walked so steady. And away they all flew like Man-hawks with a pout. 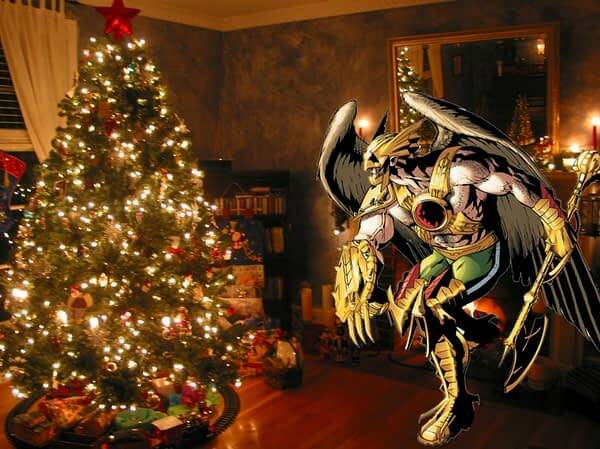 HAPPY CHRISTMAS TO HAWKWORLD, AND TO HAWKWORLD A GOOD-NIGHT!